The healthcare industry is changing rapidly as increased connectivity improves efficiencies and innovation drives better outcomes across the board. When hospitals go digital, they can coordinate better care, keep patients safer, and create experiences that lead to improved health outcomes. And all along the way, new solutions help save time and money. Our commitment to state-of-the-art healthcare lays the foundation for tomorrow. With 20 years of experience working with providers, payers, device manufacturers, medical research facilities, and pharmaceutical companies, our leadership is unmatched around the world. 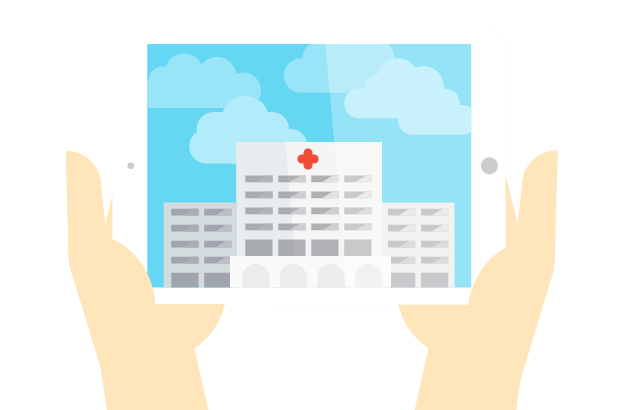 We make innovation possible at more than 17,000 healthcare organizations in 118 countries. Every day, we push the boundaries of what is possible in healthcare.